What should you be looking for when buying a Ford? What do you need to keep in mind? If you’ve asked yourself these questions before, then follow along with our buyer’s guide to help inform your decision. Go Auto Outlet’s Ford Buyer’s Guide gives you a quick overview of the pros and cons that come with owning a Ford. Ford offers a wide selection of models that have been tried and true for years, all complete with the latest technologies to make your drive that much easier. When you’re shopping for a Ford, you won’t be short on selection. Whether you’re looking at a car, SUV, truck, van, or hybrid option, you’ll be sure to find what you need. The cars offered have everything from a Fiesta to a Mustang, the SUVs go from a Ecosport to an Expedition. You’ll only have to worry about which one fits you best. Ford has some of the leading technology in the automotive market. Ford SYNC allows you to control your tech through your voice while keeping your hands on the wheel. You can guide navigation, make calls, change music, and so much more. FordPass connects you to your vehicle through your phone. You can keep track of your gas, keep important vehicle records, and even start your car. 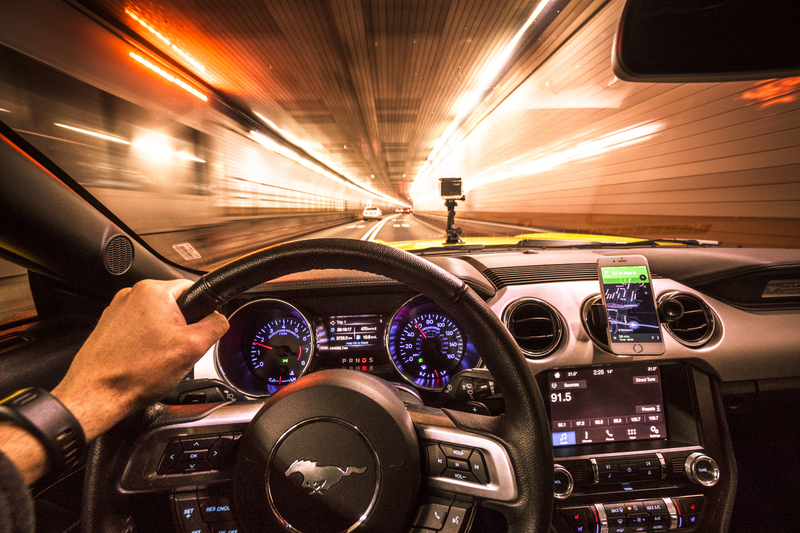 Ford makes sure as technologies improve so do the ones in your vehicle, as well. 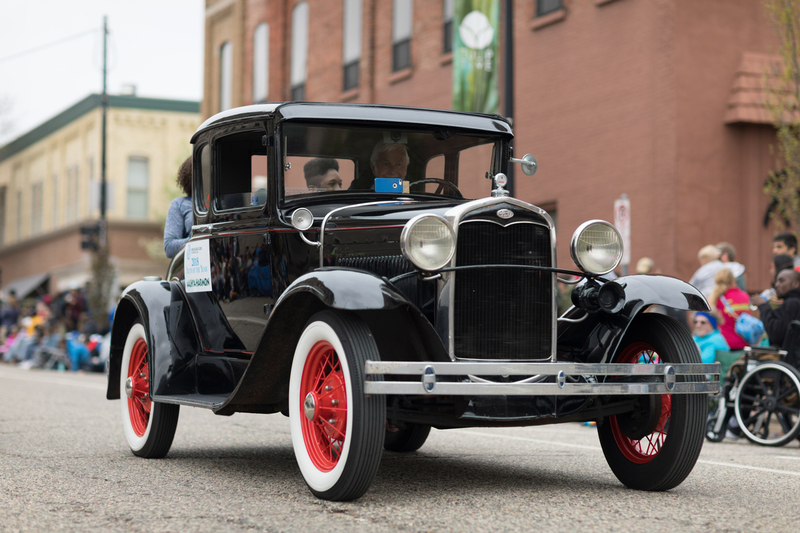 It’s hard to match the legacy that Ford has brought to the automotive industry. A name that is synonymous with superb vehicle production and carries with it a heritage of long-standing vehicles that instill driver pride. 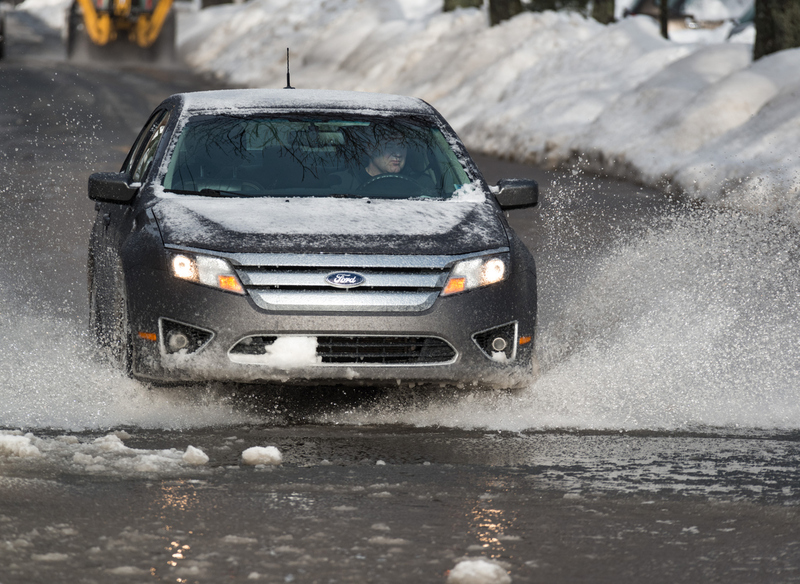 There’s a reason why you see so many Fords on the road! Fords have been known to be unreliable and even need recalls. They also won’t be turning too many heads with their generic styling. 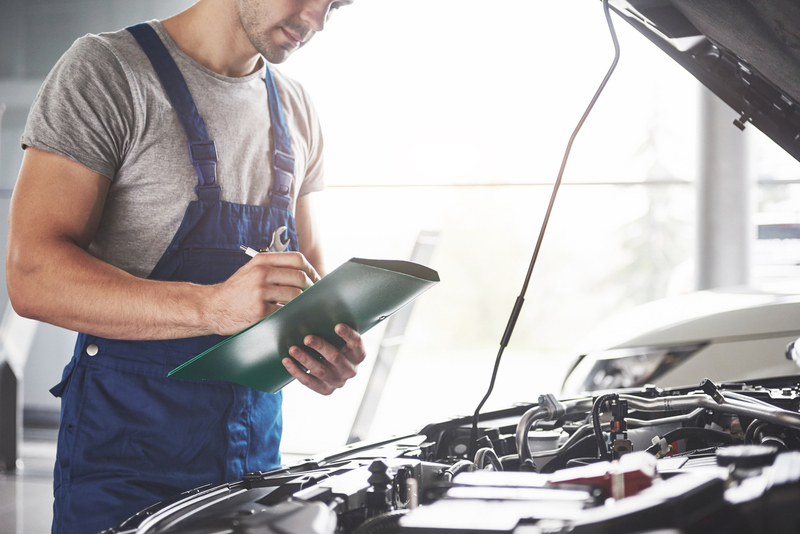 Ford vehicles don’t have the best reputation of being reliable, which means you might have to visit the service centre more than you’d like. Some of the car options like the Fiesta and Focus have been known to have reliability issues that may need to result in fixes. Ford has had a number of recalls in the past. Covering things such as doors, transmissions, and steering wheels. This means staying on top of your vehicle model and, if buying a used model, being aware of any previous model issues. 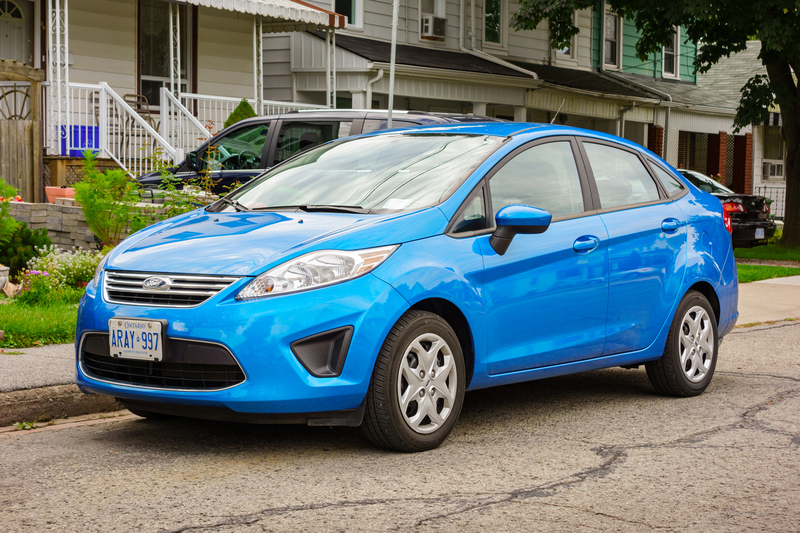 Outside of the muscle cars, Ford vehicles aren’t known for being particularly flashy or eye-catching. They’re designed with practicality in-mind, giving you all the safety, technology and utility you want, but without the class or design of luxury models. This a brief guide to help you shop for a Ford, we hope it has helped you make a decision on if a Ford is right for you! 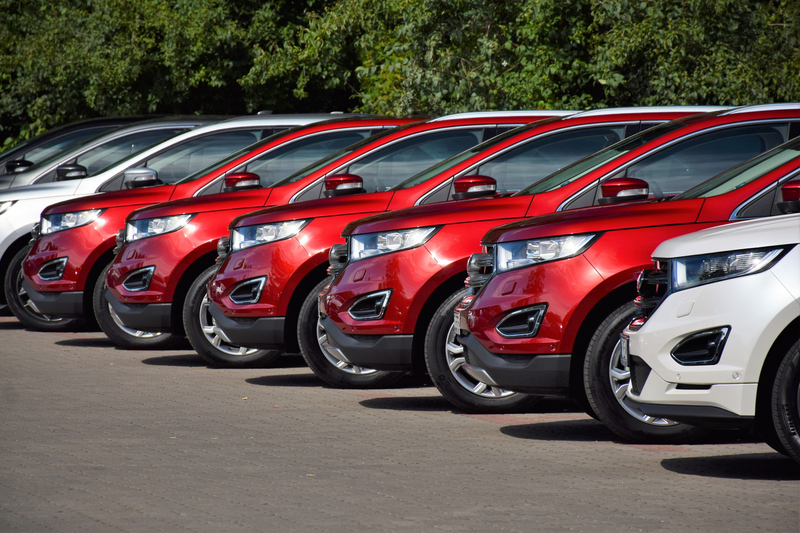 Browse our Go Auto Outlet inventory of Ford vehicles today!